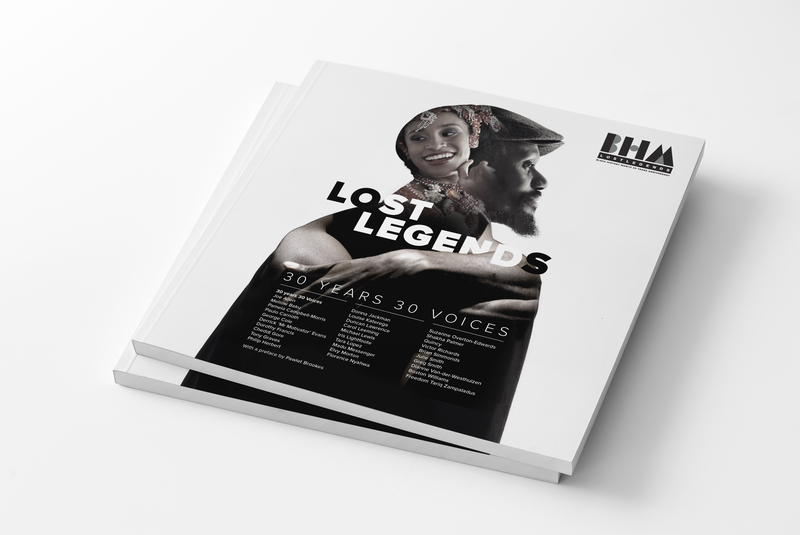 Lost Legends: 30 Years 30 Voices, is an exciting new publication recording the contributions and perspectives of local trailblazers from an African and African-Caribbean perspective as part 30 anniversary celebration of BHM. 30 Years 30 Voices celebrates the impact they have made on the cultural landscape of Leicester. This publication presents 30 unique voices, who have been involved as community activists or performed at BHM events over the past 30 years. The contributors also reflect upon their experiences and importance of education about Black History and their thoughts for the future of BHM. Above all, 30 Years 30 Voices is a celebration of the strength, perseverance and character of the authors and other key participants who were involved with BHM over the last 30 years in Leicester. Featuring Joe Allen, Mellow Baku, Pamela Campbell-Morris, Paulo Carnoth, George Cole, Derrick ‘Mr Motivator’ Evans, Dorothy Francis, Cheddi Gore, Tony Graves, Philip Herbert, Donna Jackman, Louise Katerega, Duncan Lawrence, Carol Leeming, Michael Lewis, Iris Lightfoote, Tara Lopez, Madu Messenger, Elvy Morton, Florence Nyahwa, Suzanne Overton-Edwards, Shakha Palmer, Quincy, Victor Richards, Brian Simmonds, Julie Smith, Greg Smith, Dianne Van-der-Westhuizen, Boston Williams, Freedom Tariq Zampaladus and preface by Pawlet Brookes.